Connect Oasis is a leader in cloud-based software and mobile applications, focused on Merchandising Management Technology and support services. Their sweet of products are high tech, modern and industry leading however their previous generation of logos seemed outdated and lacked continuity. The first step was identifying what font set would work well sitting bellow the Connect oasis umbrella and apply well to each product. 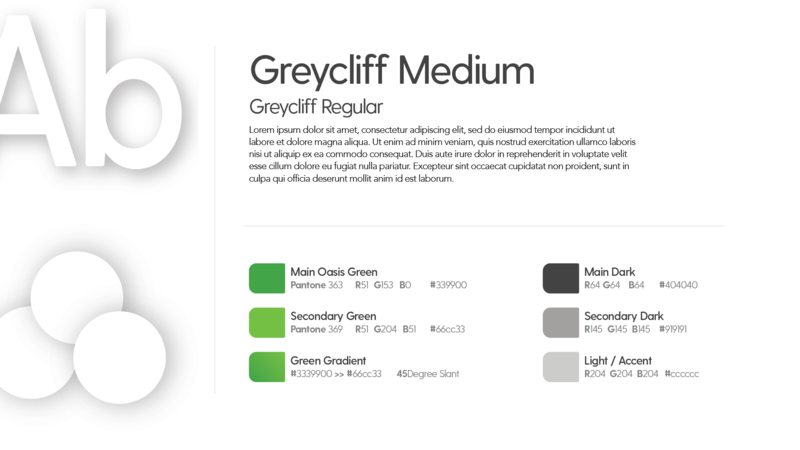 Through trial and error we landed on Greycliff, a font that was bold in nature, had relations to the companies roots, and yet was a nice modern facelift. Each product in the Connect Oasis sweet works together, however they do very different things. It was important for the logos to illustrate that. 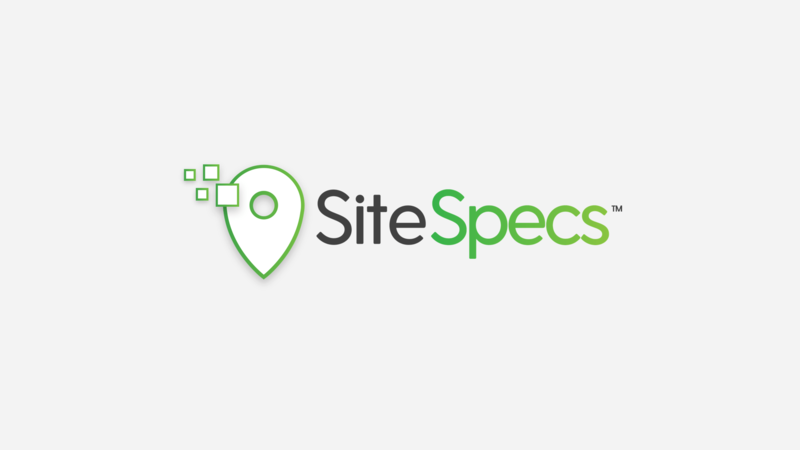 Site Specs is the flagship product , it brings ease and consistency to field data capture. From merchandising to store asset audits, Site-Specs technology gives you greater visibility and access to field conditions – driving accountability, better decisions and faster execution. 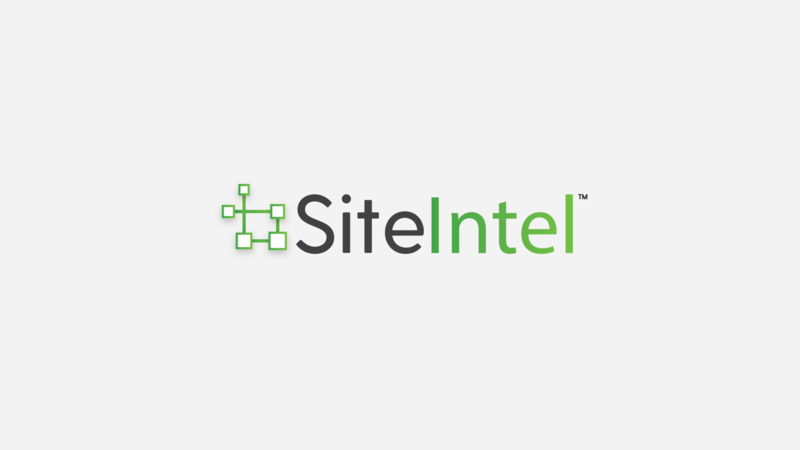 Site Intel is a cloud-based dynamic store intelligence application that consolidates data from multiple sources to the cloud. The platform facilitates site profiling, and asset mapping by drawing data from a wide range of retail business tools including SAP, JD Edwards, AutoCAD and JDA, among other sources. 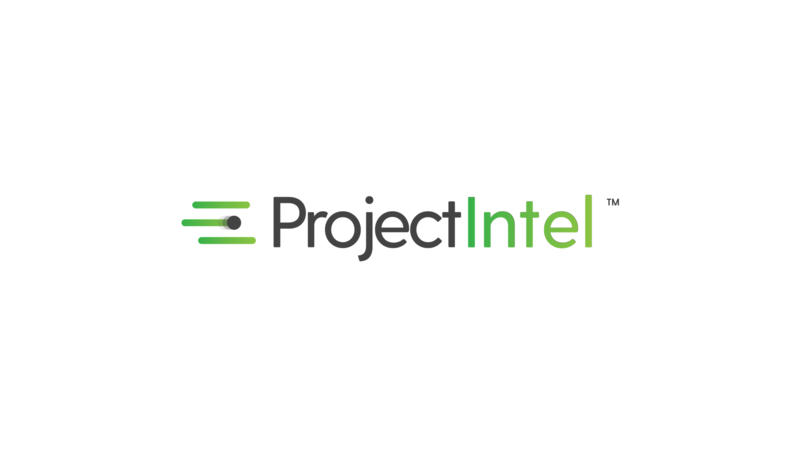 Project Intel is a full featured project management tool that simplifies project creation, execution and tracking. Our complete cloud-based, platform offers real time access to project information like status, photos, documents, and field data. 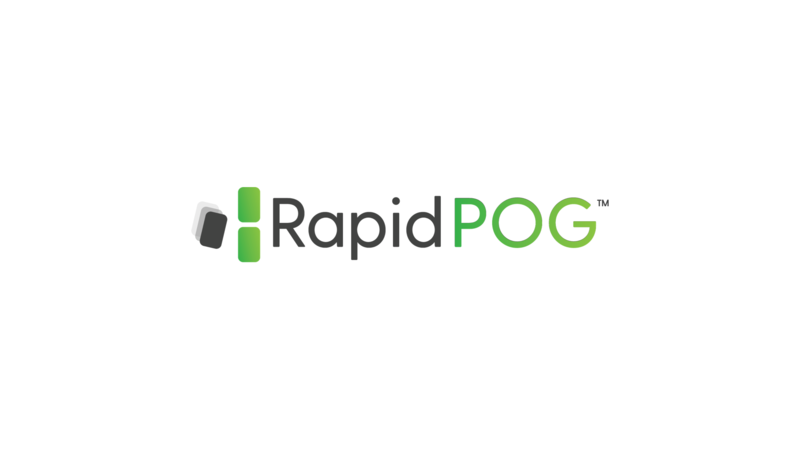 RapidPOG is a SaaS tool for retailers that allows them to quickly and efficiently create merchandising guides. It combines a mobile data collection app (iOS & Google Play) and a web based platform.